February 8, 2018 – The Fiat 500 lineup goes all-turbo for 2018, with the 1.4-liter MultiAir Turbo engine and a sportier appearance now standard on all models. 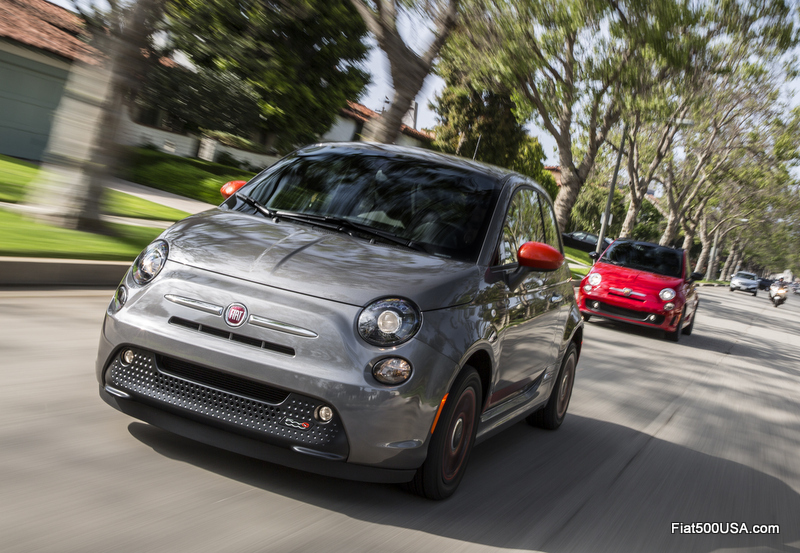 The 2018 Fiat 500 lineup is available in three models: Pop, Lounge and the high-performance Abarth. Pop and Lounge models now come standard with the 1.4-liter MultiAir Turbo engine, which features a single turbocharger, twin intercoolers and a sport-tuned exhaust, and delivers 135 horsepower and 150 lb.-ft. of torque – 34 more standard horsepower than last year’s model. The MultiAir Turbo engine is paired with a five-speed manual transmission as standard, and is available with a six-speed automatic transmission. 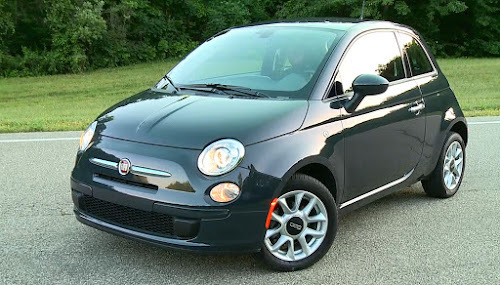 Pop and Lounge models are also updated with standard 16-inch aluminum wheels, performance braking system, sport suspension and ParkView rear backup camera. Exterior updates include body color front and rear fascias, side-sill ground effects, a sport spoiler, fog lamps and “Turbo” badging on the liftgate. On the Fiat 500 Abarth models, the track-tested 1.4-liter MultiAir Turbo engine delivers up to 160 horsepower and 183 lb.-ft. of torque; while Abarth-tuned hardware offers a world-class ride and track-ready durability. 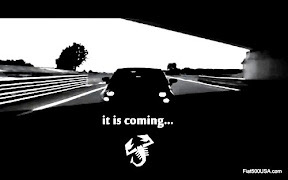 Other unique Abarth features include a performance suspension; three-mode electronic stability control with an innovative torque transfer control (TTC) system that maximizes throttle performance during on-throttle cornering; 16-inch Hyper Black aluminum wheels; and Pirelli tires with red brake calipers. 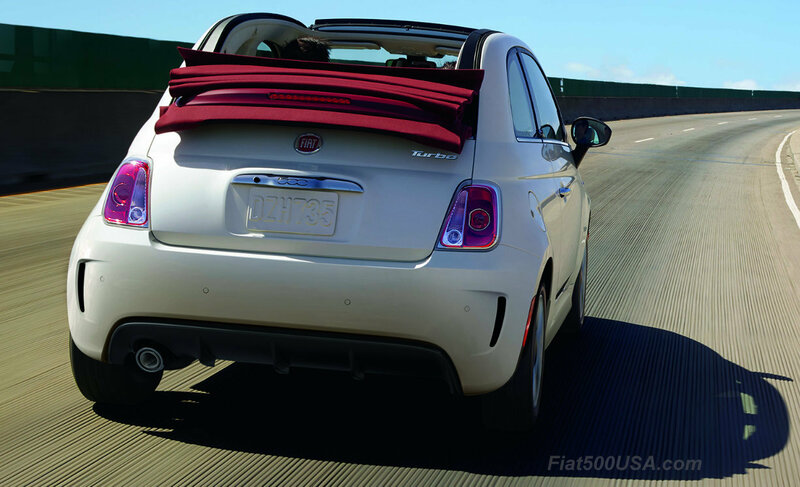 An Abarth-designed concentric “double-tip” dual-exhaust system delivers a high-performance look with menacing Abarth-tuned sound. 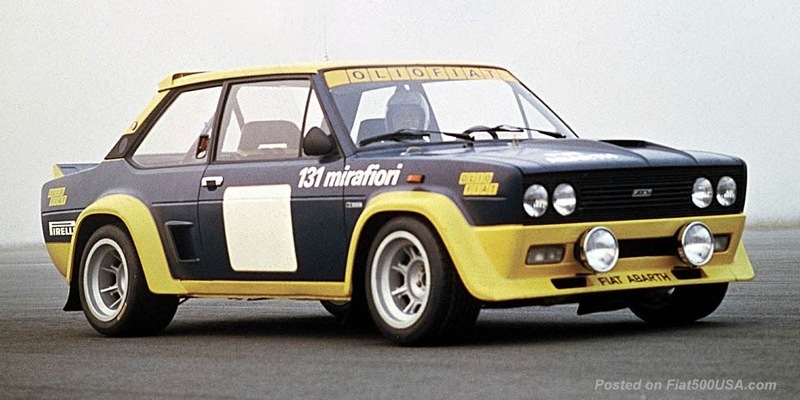 Inside, distinctive Abarth-styled front performance seats feature a one-piece design with large side bolsters, a racing-harness pass through, accent stitching around the perimeter and integrated side-thorax air bags. Below the instrument panel, Abarth-designed aluminum pedal covers feature Nero (black) rubber trim for a decidedly racing look. 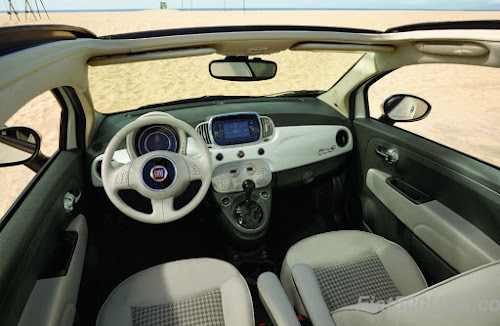 Should the driver choose to switch to Sport mode in a Fiat 500 Abarth, the turbo-boost gauge mounted left of the instrument cluster illuminates “Sport,” and an up-shift light integrated in the cluster alerts the driver when engine speed is approaching the redline – giving the immediate feedback needed on the track or during high-performance driving. Customers who purchase or lease a Fiat 500 Abarth also receive – for no additional charge – a one-day high-performance driving session at the legendary Bob Bondurant School of High Performance Driving. The 500 lineup also features three new colors for 2018 (late availability) – Brillante Red, Mezzanotte Blue Pearl and Vesuvio Black Pearl – for a total of 11 exterior paint color choices. 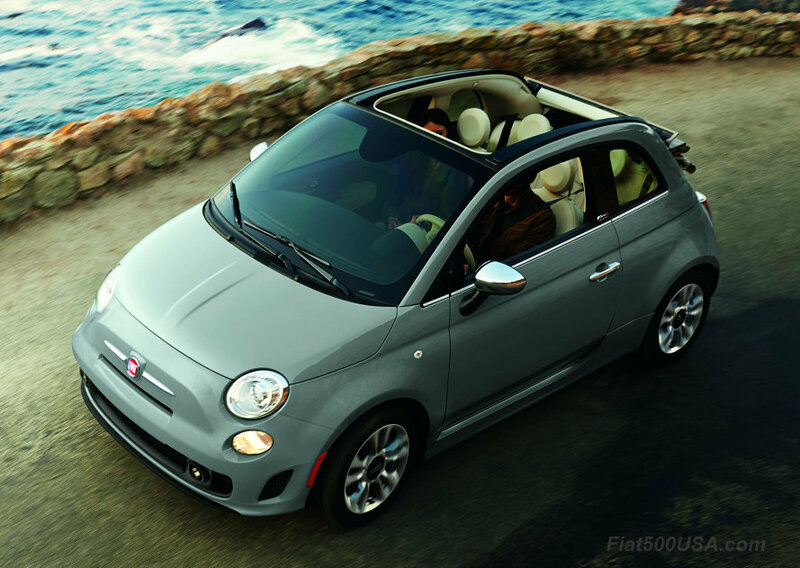 Any 2018 Fiat 500 model is also available as a Cabrio, delivering open-air freedom across the 500 lineup. 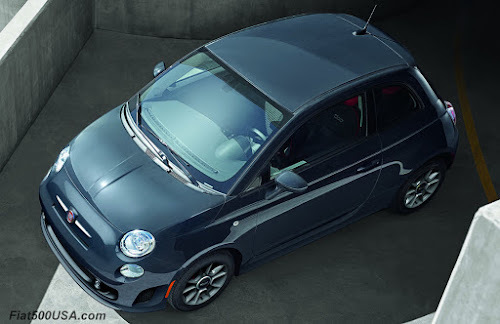 2018 Fiat 500 vehicles are available to order this month, with cars arriving at FIAT studios in the second quarter of this year. 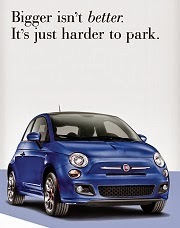 The 2018 Fiat 500e electrifies the Cinquecento lineup with innovation and style, an EPA-tested 84 miles of driving range and 112 miles per gallon equivalent (MPGe) combined rating of pure battery-electric power (121 MPGe city).¬ Offering iconic style, engaging dynamics and an environmentally responsible zero-emissions design, the Fiat 500e is designed to keep electric vehicle ownership simple with its familiar no-nonsense design, convenience features, unique “blended braking” and intelligently integrated approach to battery-electric technology. 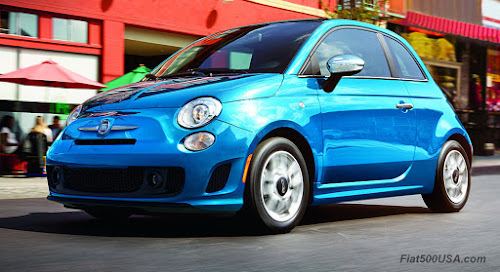 The 500e is available in California and Oregon. Building on the style, efficiency and driving enjoyment that has made the Fiat 500 an icon, the Fiat 500L expands the Cinquecento’s appeal by offering 42 percent extra interior space with comfortable seating for five, engaging driving dynamics and a standard 160-horsepower 1.4-liter MultiAir Turbo engine, all wrapped in contemporary Italian design. The Fiat 500L offers best-in-class cargo capacity with more than 50 seating and storage configurations. The 2018 Fiat 500L features a redesigned exterior with new front and rear fascia design, bodyside molding design, wheel designs, daytime running light lens and rear side reflector design, while a standard ParkView rear backup camera delivers additional driver convenience. The 2018 500L’s revamped interior also adds to convenience and ease of use, with a thin-film transistor (TFT) cluster display, an improved center console, additional USB port, LED interior ambient lighting and other interior upgrades. The Uconnect 4 system is standard on all 2018 Fiat 500L models, and includes a 7-inch display and Apple CarPlay and Android Auto capability. 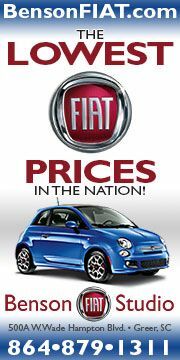 The 2018 Fiat 500X delivers the Italian design and engaging driving dynamics that are synonymous with the FIAT brand. 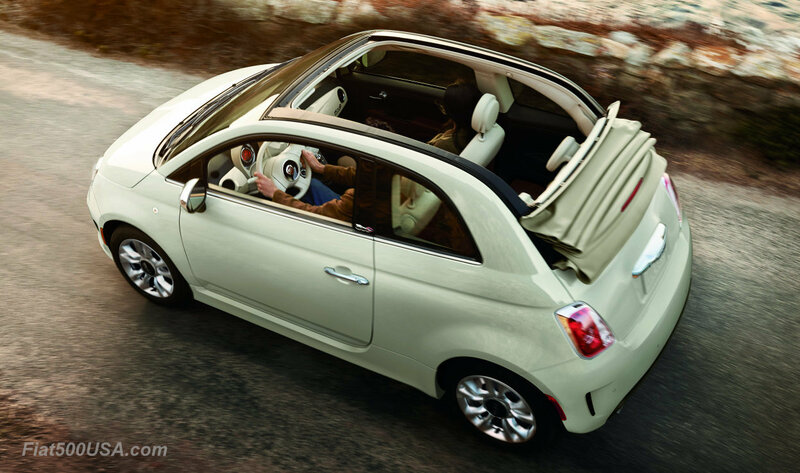 The 500X offers an advanced all-wheel-drive system, functionality, and a full array of safety, comfort and convenience features. The small crossover features two engine options including the 1.4-liter MultiAir Turbo engine standard on Pop models when paired with the six-speed manual transmission, and the 2.4L Tigershark MultiAir2 engine standard on Trekking and Lounge models, an available nine-speed transmission, and an all-wheel drive system with a disconnecting rear axle for improved fuel efficiency. 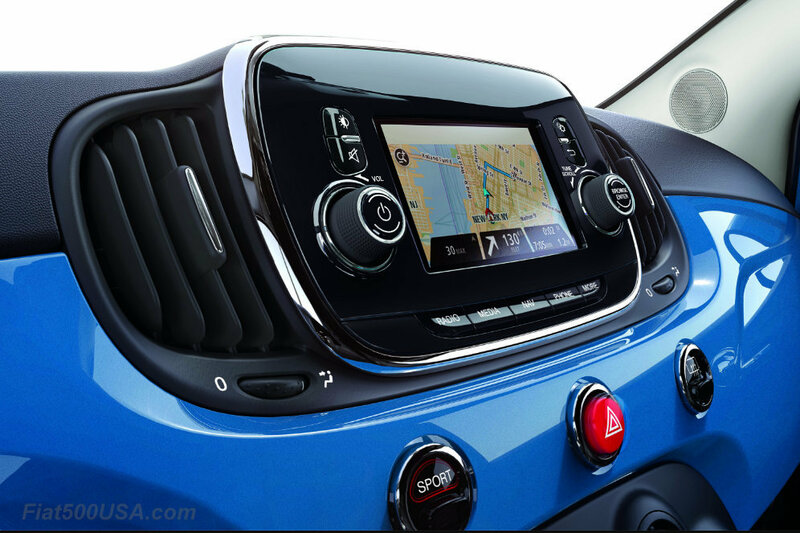 New for 2018, the Fiat 500X now features the Uconnect 4 system standard on all models, which includes a 7-inch display and Apple CarPlay and Android Auto capability. 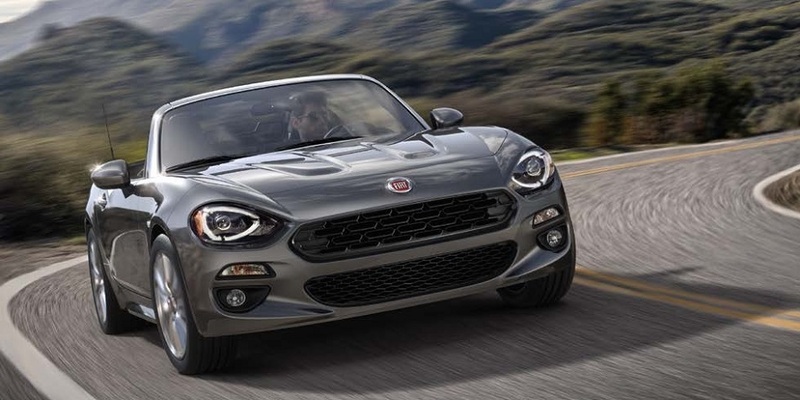 The newest member of the FIAT product lineup, the 2018 Fiat 124 Spider revives the storied nameplate, bringing its classic Italian styling and performance to a new generation. Paying homage to the original 124 Spider 50 years after its introduction, the 2018 Fiat 124 Spider delivers the ultimate Italian roadster experience with driving excitement, technology and safety combined with iconic Italian design. With the 1.4-liter MultiAir Turbo engine as standard, the 124 Spider has the most powerful 4-cylinder in its class. 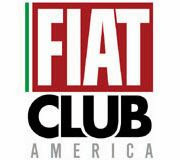 The Fiat 124 Spider is available in three trim levels: Classica, Lusso and, for performance enthusiasts, Abarth. For 2018, the Fiat 124 Spider offers more flexible package content, allowing customers to select the exact options they desire. The all-new Red Top Edition is now available on Lusso models, and will be arriving in dealerships soon.